The new vintage of last year’s favourite. This year we purchased also a second batch from 200 meter higher. It is fascinating to taste them side by side. Li Shan (梨山, pear mountain) is a high mountain green oolong coming from one of Taiwan’s best known tea growing areas. It is a joyful, fragrant and very dynamic tea. 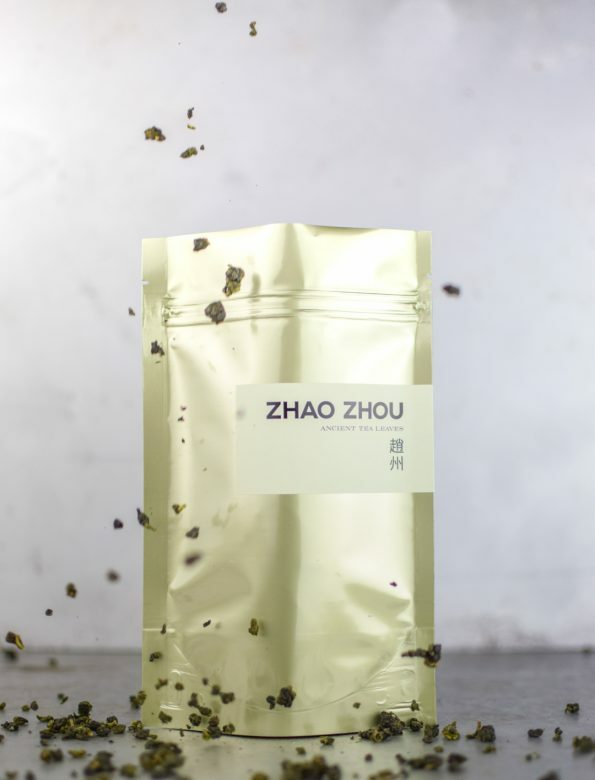 The Taiwanese wulongs’ buttery greenness is combined with mild notes of pine and fresh green apple. The infusion’s colour is clear and vivid, the fragrance is a reminder of camomile and vanilla. A strong tea with refined chaqi.